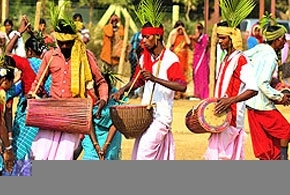 Ashokastami Festival is held in Tripura with pomp and glory; it is a very popular festival in the state. Since the main population of Tripura is Hinduism, the deities and pattern of worship is also very much akin to the Hindu style. But still one can find numerous other tribal people in Tripura, perhaps this is the reason why Tripura is also known as the laboratory of exotic cultural synthesis. The tribal people mainly worship gods and Goddesses in their animistic form. It is in harmony to their sacred book known as the Ochai. 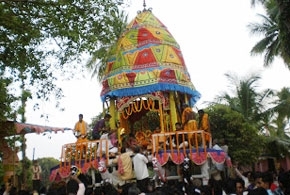 Huge gathering or Mela during the carnival time brings in the impression of Cultural Intermingling, where every caste and creed of men are equally welcome and made to enjoy the warmth and charm of the fete to the fullest extent. 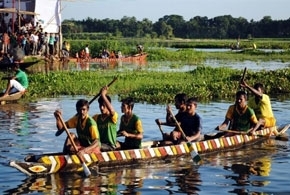 Ashokastami Festival is mainly associated with the sacred dip in the holy river. In the consecrated river of the Astami Kunda the devotees take a bath and this is considered to bring blessings of the God. At Unakoti this dipping is the sacred festival and people almost perform this with heart felt devotion. We also worship the Lord with heart felt devotion because we all know that "The dimension of depth in the consciousness of religion creates the tension between what is and what ought to be. It bends the bow from which every arrow of moral action flies." Unakoti is actually the renowned place where the aficionados gather during the celebration of Shiva Ratri, Makar Sankranti and Ashokastami Festival to have a soak in the sacred Astami Kunda. 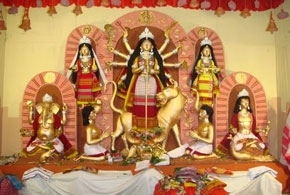 The Ashokastami Festival is also reputed as the Ashokastami Fair. 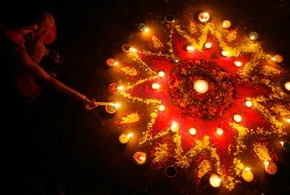 This is usually celebrated in the month of March and April according to the movement of the moon, also known as Tithi. 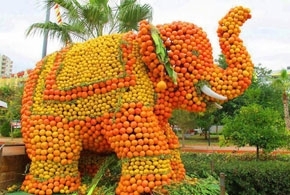 It is held each and every year with magnificence and extravaganza.